For the past few days I have been working on a UI design for an application. The requirement was to use only HTML and CSS without any additional libraries. It was so exhausting to make a simple dashboard layout without responsive. In today’s world especially for the past two years, it is mandatory that we have to build applications that are mobile first. As the technology is moving towards mobile first application, it has become a mandatory to build applications that are responsive on mobile devices. In order to build such mobile friendly applications and designs, a good level of expertise on HTML and CSS is highly required. 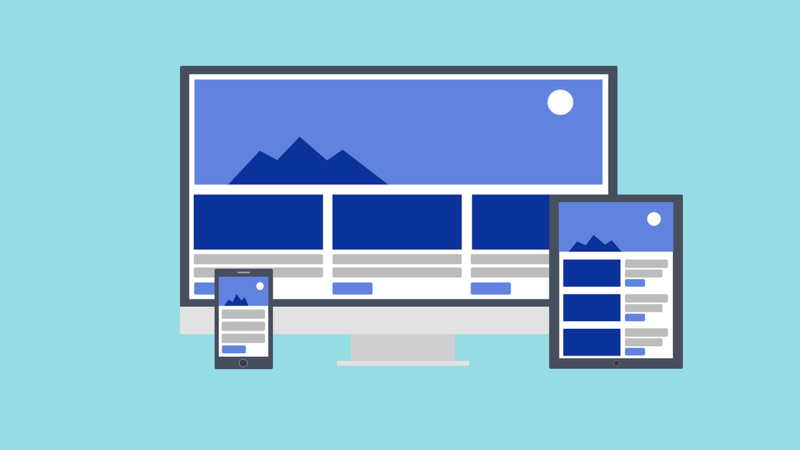 But in today’s world, there are libraries available that can be used to develop mobile friendly applications with just plain HTML and some predefined CSS classes from the libraries. One such library is the Bootstrap. When it was initially introduced, people used it mainly to design web applications without the necessity to worry about making it responsive. Another advantage in using Bootstrap is that it gives a good look and feel by adding some attractive css to the base HTML objects. For the past few days after breaking my head really hard on designing a web layout, I realized the importance of libraries like bootstrap. Yesterday I had to build another simple tool for official purpose and I used Bootstrap 4. It was a piece of cake for me. That is when I realized how Bootstrap is making the life much easier for the developers. The developers who would like to spend more time on the application part and the APIs can build their applications easily without worrying about the front end. That is the main advantage bootstrap gives. Interestingly I also found some online designers for Bootstrap. There is a particular website called Layoutit that makes the UI design a piece of cake with just drag and drop features. Of course, if you are adding core functionality, you will still have to write some specific code. Also if you are working with other frameworks like Angular and React, you will still have to do some additional stitching to make use of the bootstrap library. People who are not expert front end designers can also look forward to making use of these libraries for their development activities.